With 50 million members, EyeMed is the second largest vision care provider in the U.S.
EyeMed Vision Care strives to make vision care simpler for patients and providers. With this in mind, EyeMed created inFocus, a one-stop shop for providers with tips and tools to make EyeMed’s plans easy to work with. Providers were loving the ease of use inFocus offered, but EyeMed wanted to provide even more value. EyeMed sought Cerkl to make their bi-weekly inFocus emails more personal and relevant to their providers. Now providers and staff are receiving personalized news about plans and participation requirements, lab information, product catalogs, free marketing materials and so much more in their A.I.-powered EyeMed inFocus newsletter. 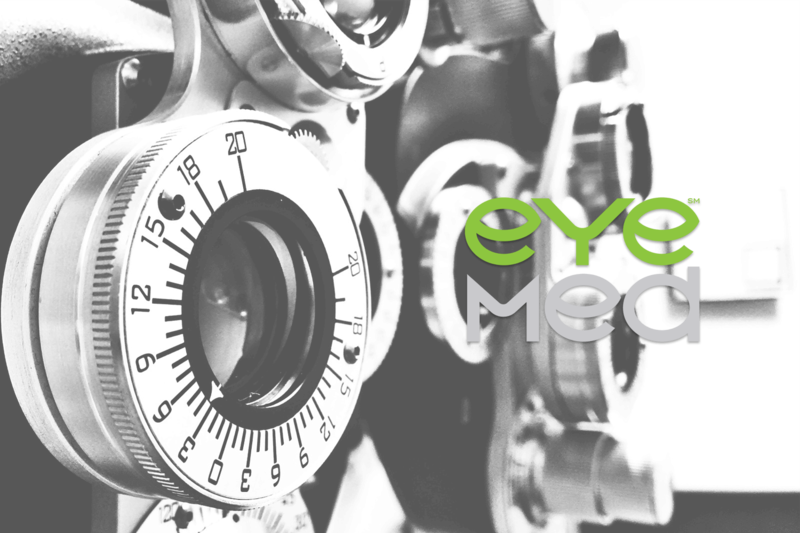 EyeMed is providing a more engaging platform for their providers while saving staff time. It’s a win-win. Welcome to the future of communications, EyeMed providers. We are so glad you are here.